Senator Win Gatchalian backed the plan of the government to take over the beleaguered Palawan Electric Cooperative (PALECO) to solve the province’s worsening power supply problem. Gatchalian made the call after President Rodrigo Duterte recently gave PALECO a stern warning that the national government would be compelled to take over the power distributor’s facilities should frequent blackouts in Palawan persist until the end of the year. The senator lamented that exasperated Palaweños have long complained about the lengthy rotational brownouts they have experienced in their province, and PALECO’s seemingly chronic inefficiency in coming up with solutions to the problem. As chair of the Senate Energy Committee, Gatchalian facilitated a dialogue and held a committee hearing with stakeholders of the PALECO power situation more than a year ago to determine the cause of the long brownouts in the province. 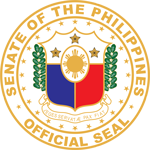 The senator said he has been urging the National Electrification Administration (NEA) to take over PALECO since his committee conducted a formal dialogue in August 2017 with representatives from the Department of Energy, the Energy Regulatory Commission, NEA, the National Power Corporation, PALECO, Delta P, DMCI Power, and affected local government units on the frequent lengthy power interruptions in Puerto Princesa City and the province of Palawan. “Matagal na natin naririnig ang mga reklamo ng ating mga kababayan sa Palawan tungkol sa mga mahahabang brownout na nararanasan nila mula nung ako’y pumasok sa Senado. Bilang chairman ng Senate Committee on Energy, palagi nating pinupukpok ang PALECO na solusyunan na itong problema, pero puro pangako na lang ang naririnig natin sa kanila,” Gatchalian said. PALECO, which has the second largest franchise area in the country, provides power to 18 municipalities and Puerto Princesa City, serving a total of 135,284 consumers as of April 2018. Citing data from NEA, Gatchalian pointed out that each PALECO consumer experienced an average of 126 power interruptions in 2017, which he said was beyond the NEA standard of 25 interruptions per consumer per year. This resulted in an average of 16 hours of power interruption every month or a total of 187 hours in 2017, according to Gatchalian. Based on the NEA standard, the acceptable frequency of power interruption is 45 hours per consumer per year. Gatchalian noted that in July 2017 alone, power consumers had to endure 31 hours of blackouts due to unreliable power providers which had failed to fulfill their obligations. 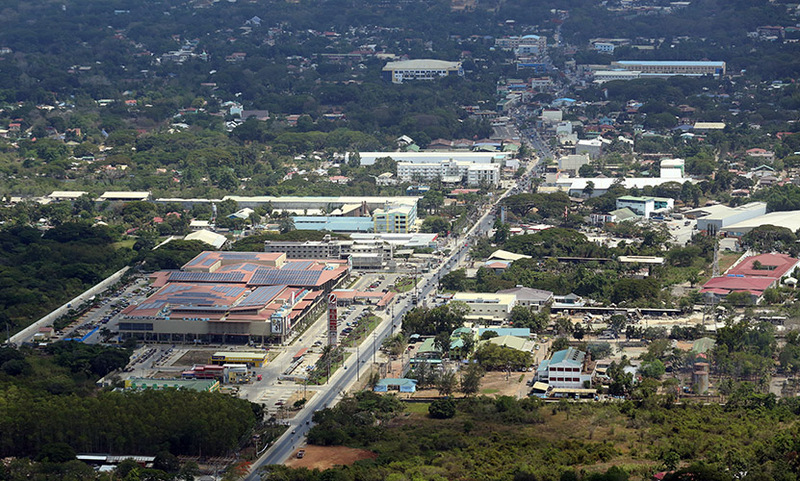 During the formal dialogue conducted by the energy committee last year, the senator found that the frequent brownouts in Puerto Princesa City were caused by the inability of power plant operator DMCI Power to provide 25 megawatts (MW) of guaranteed dependable capacity (GDC) under its 2012 Power Supply Agreement with PALECO. At that point, PALECO had already slapped DMCI with a total penalty of ₱9,949,767.61 from July 2012 to December 2016 due to power generation issues. For these reasons, Gatchalian has recommended the takeover of PALECO’s operations by the national government to ensure a steady power supply in the province. However, instead of expropriating the cooperative and turning over its franchise to more capable entities, the senator wants NEA to take control of PALECO’s daily operations. “It is the responsibility of NEA to ensure that all covered areas of electric cooperatives get reliable power. In this case, PALECO’s customers are experiencing serious problems with power outages. NEA needs to step in now. Let’s not prolong this problem further,” he said. Gatchalian also reiterated his call for PALECO to rescind its Power Supply Agreement with DMCI Power due to the repeated failure of the latter to deliver the required power capacity for the province. He also called for the cancellation of the private power generator’s application for the construction of a new coal plant in the province. “Underperforming generation companies have essentially robbed the province of Palawan of its fair share of our country’s energy supply. PALECO should no longer do business with them,” he added.